Hatchbacks are certainly very practical medium for urban commuting. But if you are looking for more space for the occupants and luggage, you can always consider a sedan. Also, the sedans bring an extra stylish appearance compared to the hatchbacks. Ford Fiesta has been in business for quite long time and Theophilus Chin has done a great job rendering the 2018 Fiesta sedan. 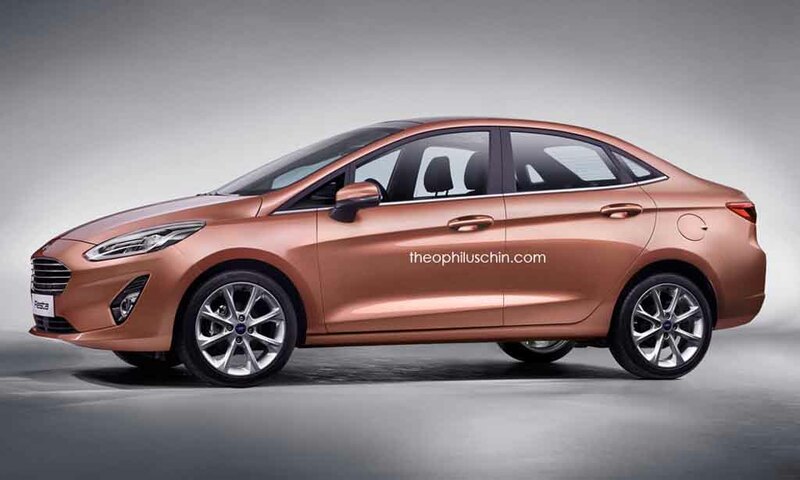 The rendered image of the 2018 Ford Fiesta sedan portrays the car with a bold front fascia, larger boot and sharp taillights. It sports a new large front grille with horizontal chrome finished slats. The front grille comes designed in line with the current generation Ford models. 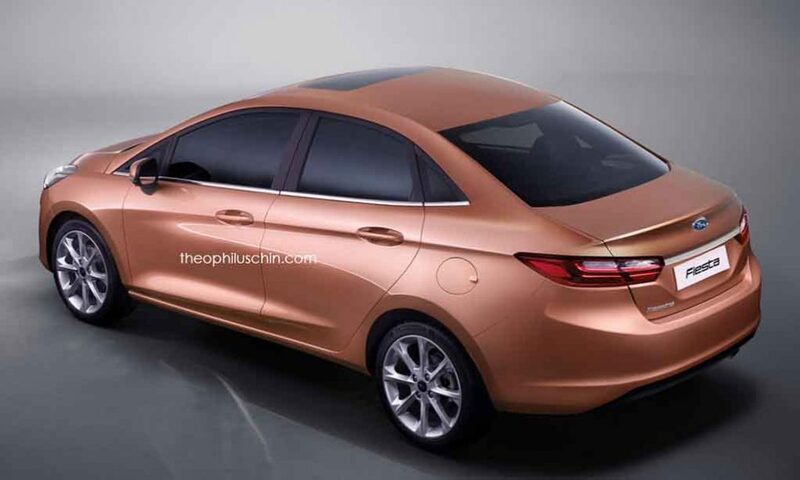 It looks identical to the front grille of India-spec Ford Aspire compact sedan. The car also gets front spoiler from the Fiesta Active. The rendered image shows the side profile of the car in a sharp appearance. It boasts big multi-spoke alloy wheels, sharp character lines, chrome trim at the glass area. The car is painted in copper colour in the image, which actually looks nice. The rear profile of the 2018 Ford Fiesta sports sleek taillights unlike the bulkier taillamps in the old model. The car features a sunroof, which enhances its style further. So far, the artist has imagined the Fiesta sedan in a sharp and attractive guise from every angle. 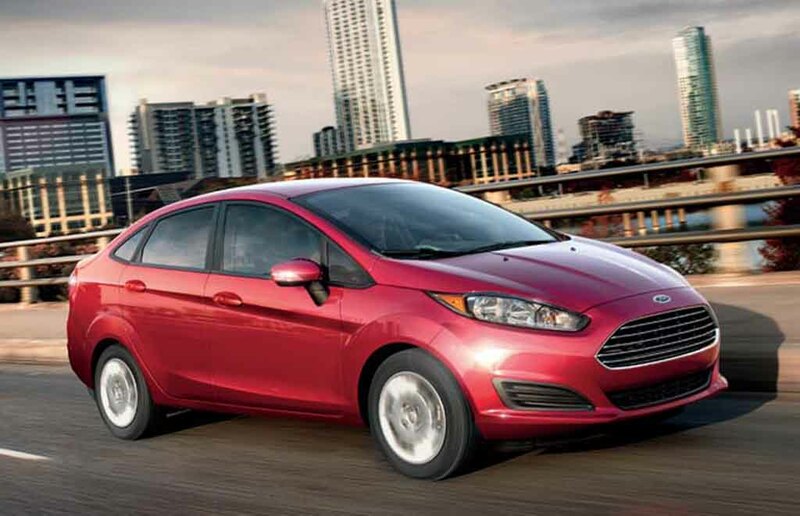 If the American automaker decides to renew the Fiesta sedan, it could get a range of powertrain options. On the petrol front, the sedan could get a 1.1-litre engine and of course the very popular 1.0-litre EcoBoost motor as well. On the diesel front, Ford could offer a 1.5-litre engine under the hood of this car. For transmission duty, there could be options of both manual and automatic gearboxes. In the Indian market, Ford has already the Aspire sedan on offer. Despite being a capable product, the Aspire compact sedan is yet to grab a fare share. Therefore it’s not sure, whether Ford will consider entering the Fiesta sedan here or not. But, the automaker could consider launching this model in select markets like North and South America, Russia and several Asian markets as well. It could cause a big stir if introduced against Honda City and Maruti Ciaz for India though.